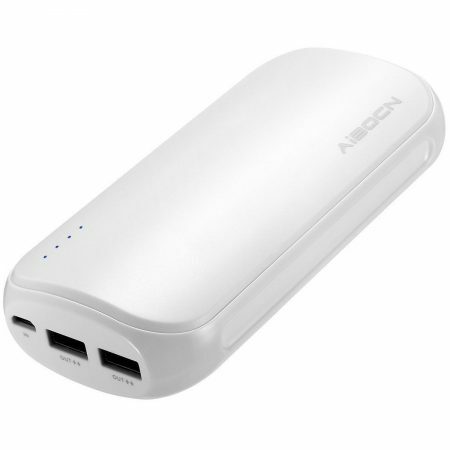 Huge Capacity 8000mAh for Power Backup: The powerful portable charger has great performance in providing several charges for cellphones and tablets. 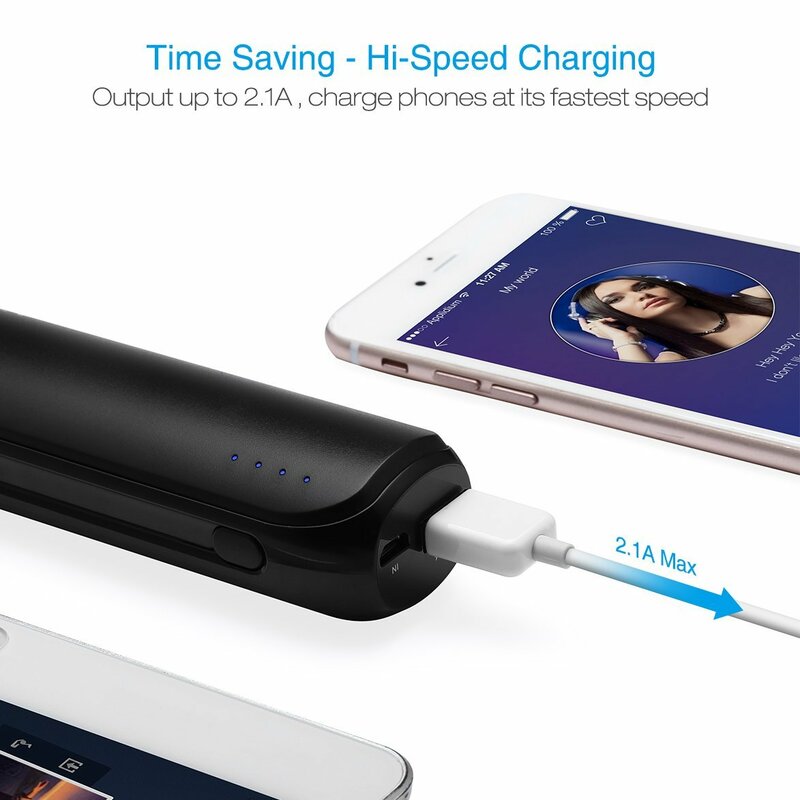 Fast Charge with High Output: The USB output port with 2.1 amps charging current can charge your devices impressively fast. 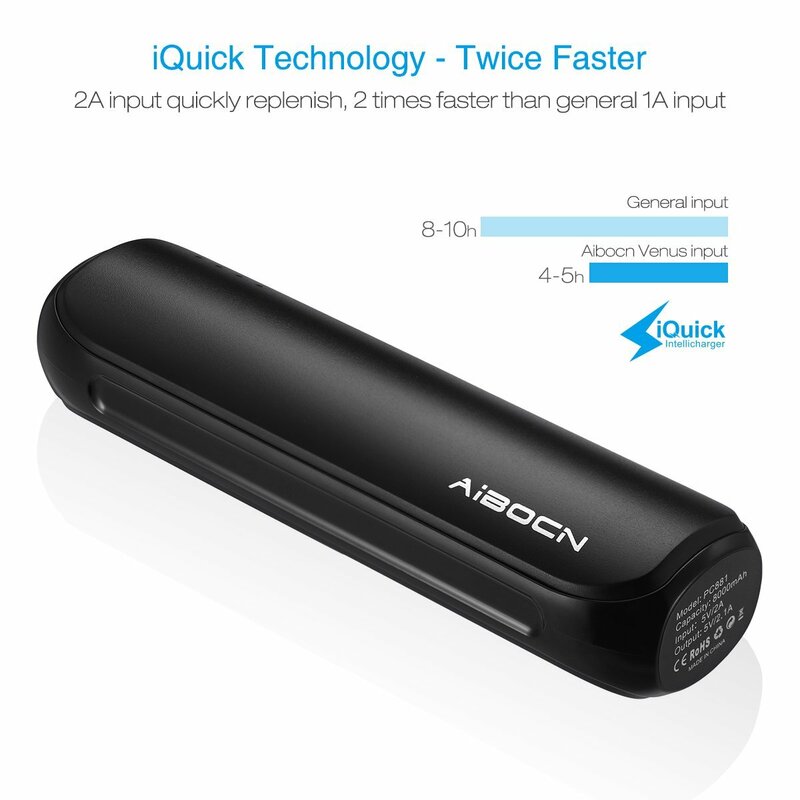 Fast Input Design: The mobile phone battery pack takes you a short time to fully charge itself thanks to the quick input port with 2 amps charging current. 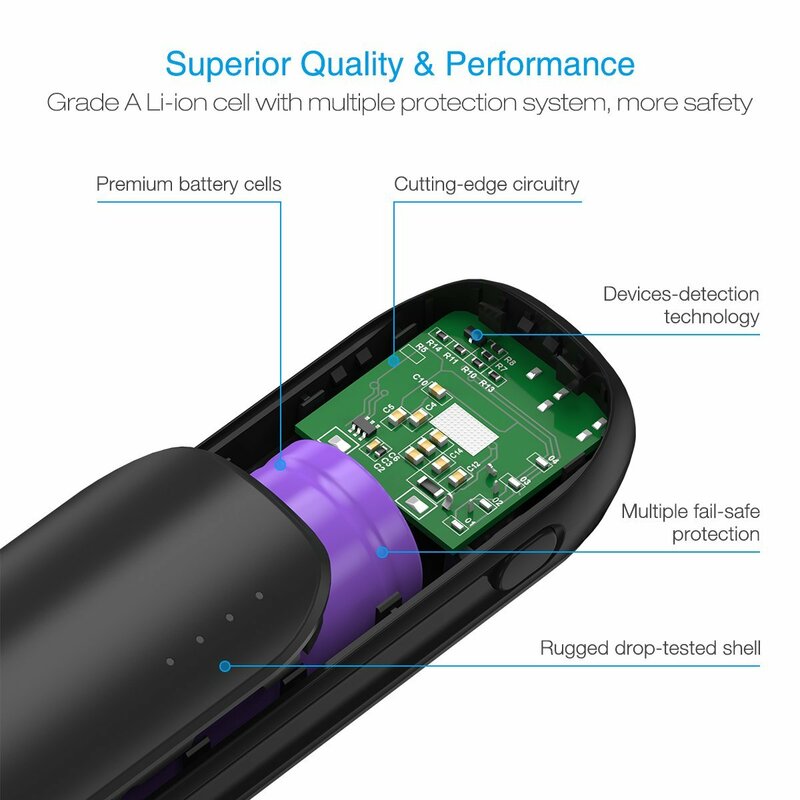 The portable charger effectively prevents over charge, over discharge, short-circuit, over heat, over voltage & current for stable, safe charging. 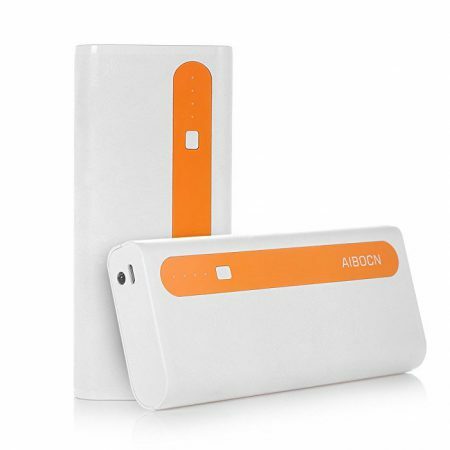 This stylish power bank has a portable size, 1.2 * 5.5 * 1.6 inches. 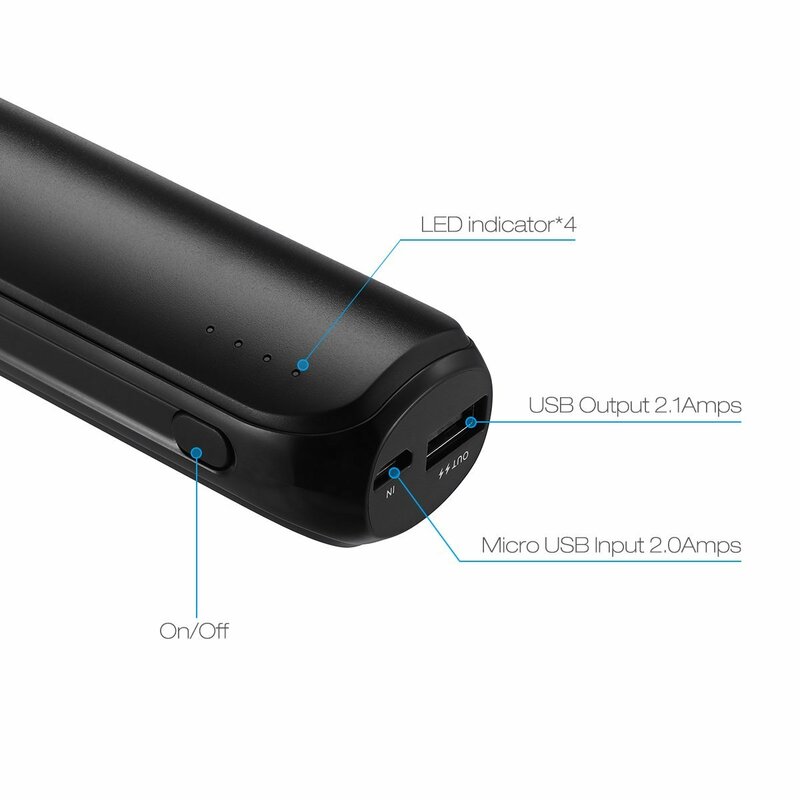 It’s a pocket-friendly power backup charger for mobile phones wherever you go. 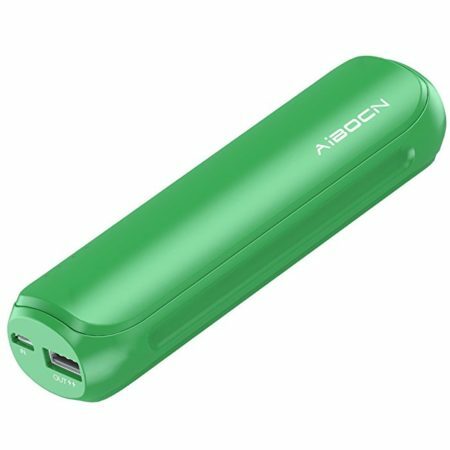 Mini 8000mAh portable power bank with Fast Charging Technology: This small size power bank has a 8000mAh capacity and a portable size 1.2*5.5*1.6 inches. This compact design is easy to hold in hand and carry around. Just toss it into your pocket, purse, handbag and go on with your trip. 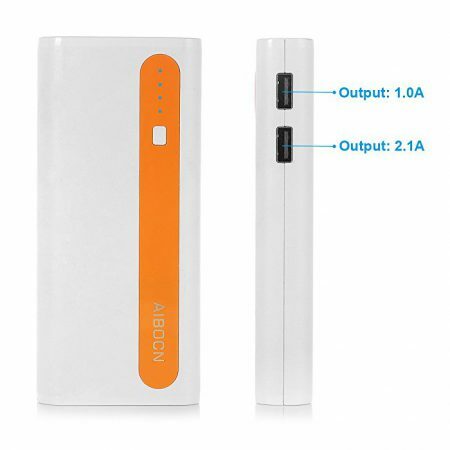 This pocket-sized power bank has a quick output USB port, 2.1A, which is able to give an iPhone 3.5 solid charges. And it takes little time to charge the power bank itself too, with the quick input port 5V 2.0A. 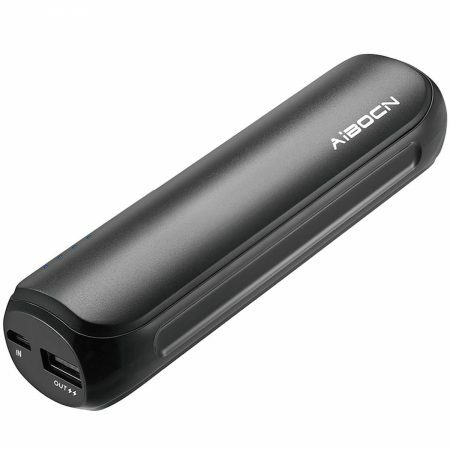 The compact size and quick charge external battery will give you great conveniences to charge your devices. Despite a small size, this power bank has intelligent protection system built in, to protect your USB devices and itself from over charge, over discharge, over voltage, over current, short circuit, over heating etc. It will automatically turn itself off for self protection when an issue like overloading occurs during charging. 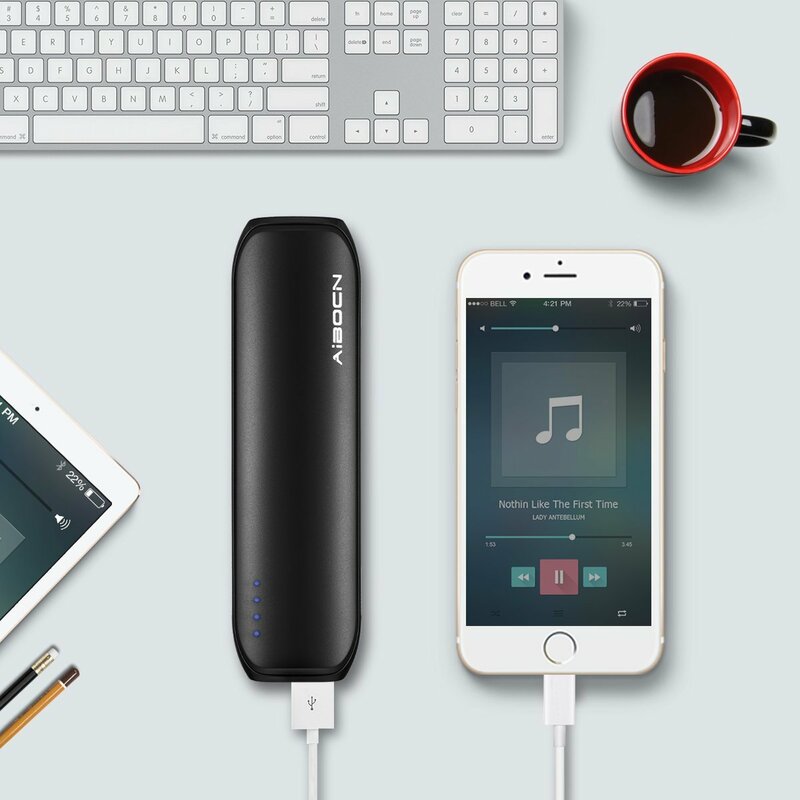 This slim battery pack is a professional power bank mobile charger for most smartphones, tablets and USB electronics on the market. 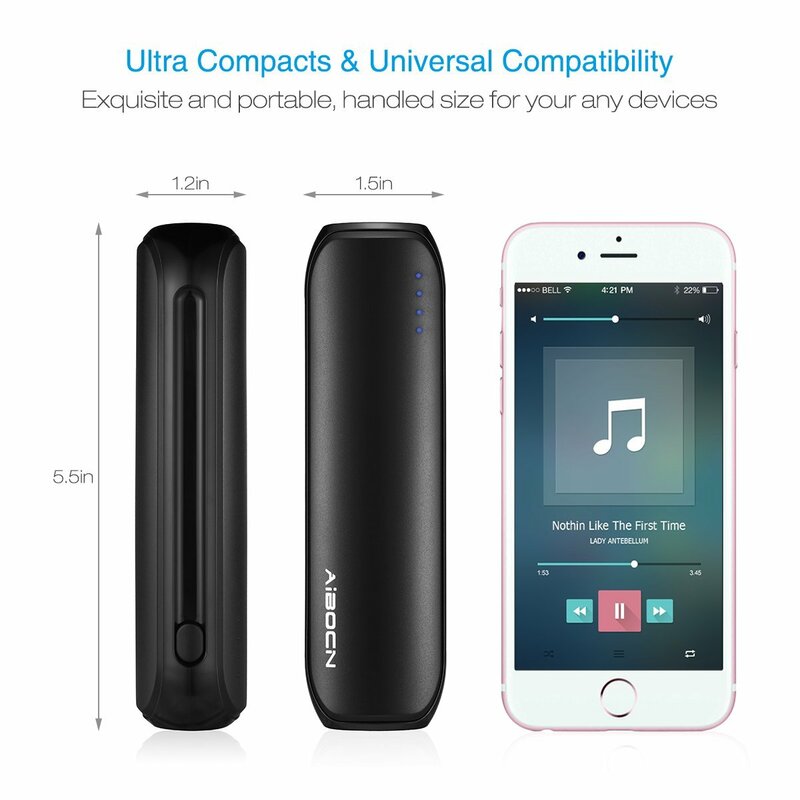 It’s a portable charger for iPhone, iPad, Samsung Galaxy, Google Nexus, OnePlus, Huawei, HTC, Blackberry, ZTE, Kindle Fire, etc. The package includes a USB charging cable for convenient everyday charging.